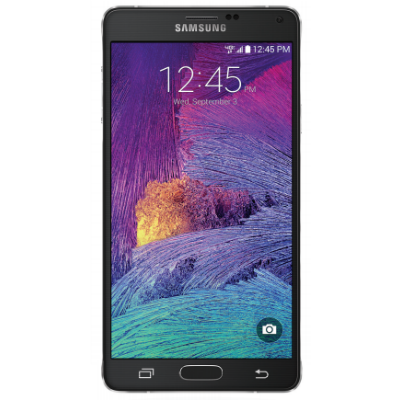 Sprint is now sending out an over-the-air update to its version of the Galaxy Note 4 that enables support for factory reset protection. This feature debuted in Android Lollipop and can require users to enter a passkey before wiping their devices. The goal is to make phones less tempting to thieves, who are able to profit from clearing stolen handsets and selling them to others. Aside from that, this minor update only provides unnamed bugfixes. After the OTA arrives, your Note 4 should run software version N910PVPU2BOE1. The goods are going out in stages and may take several days to make it to your device.